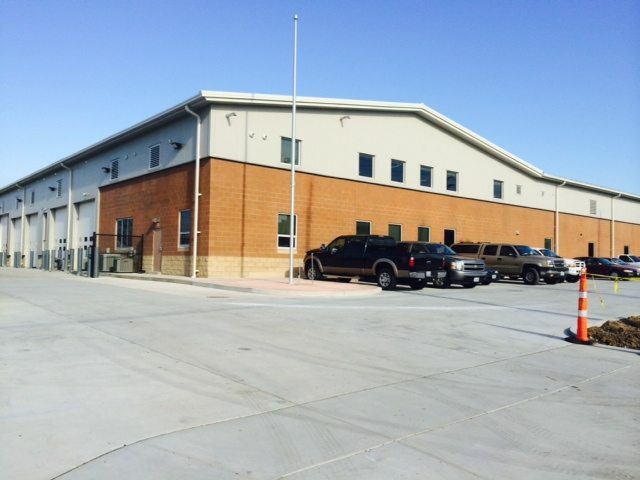 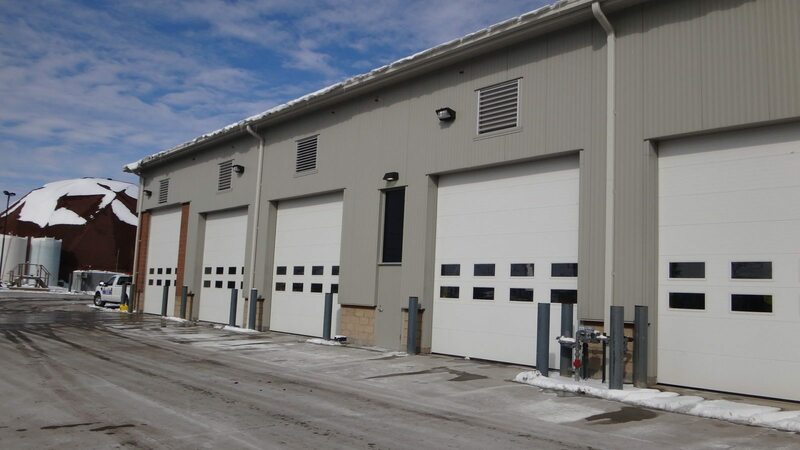 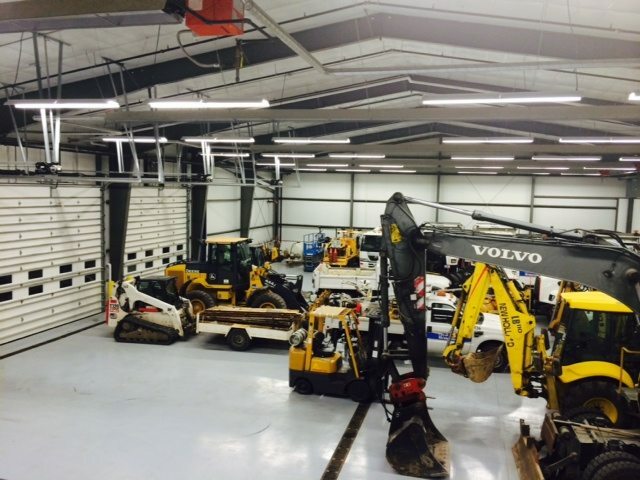 Maintenance includes a large Break Room, Locker Room, dedicated Welding Bay, Wash Bay and five Maintenance Bays. 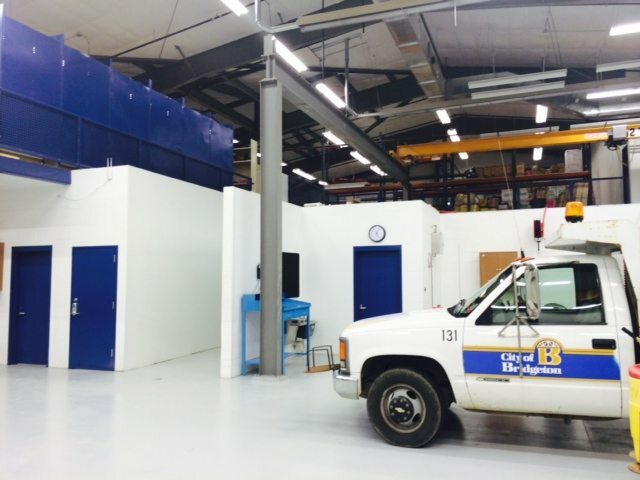 The facility included remote oil systems with lines and reels, air compressor, and exhaust reels. 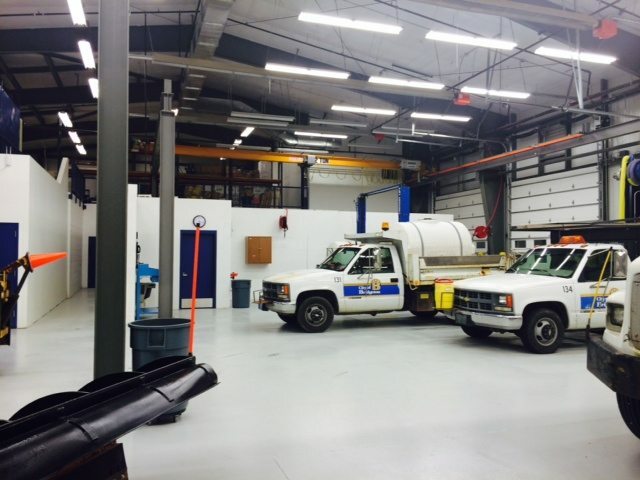 Two of the maintenance bays are served by a 5 Ton over head hoist. 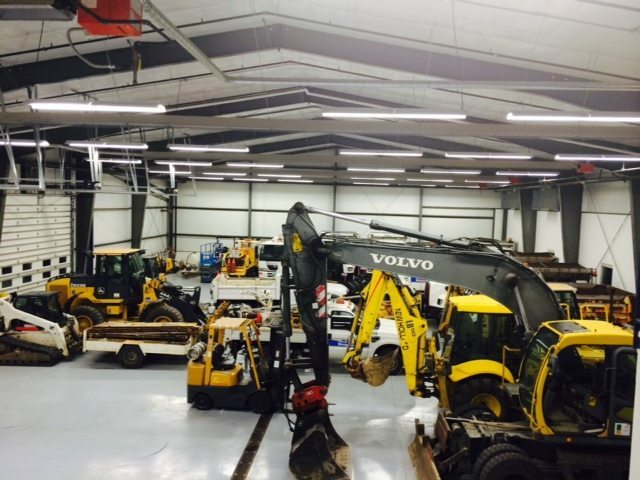 The Garage was designed to accommodate all of the existing municipal equipment: spreaders, sweepers, dump trucks, stripers, backhoes, and front loaders, etc.